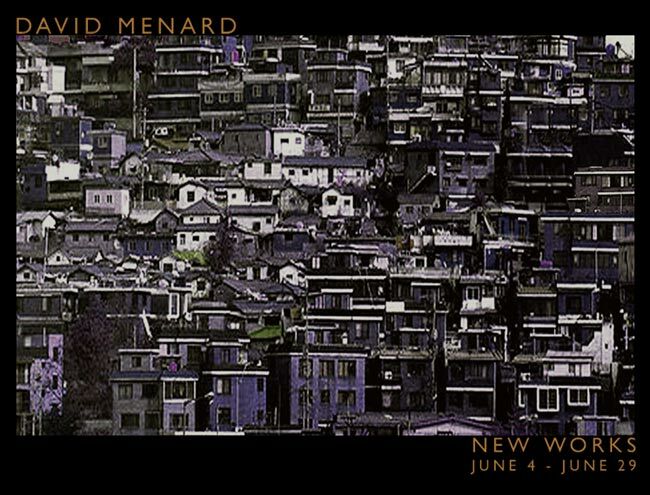 This June, Kanon Collective will be featuring new pieces by David Menard. These recent landscapes are the results of a continuing evolution of his Urban Grotesque series, involving a departure from the usual media and palette. Please join us Friday, June 18, from 5-8 p.m. for our Third Friday reception.